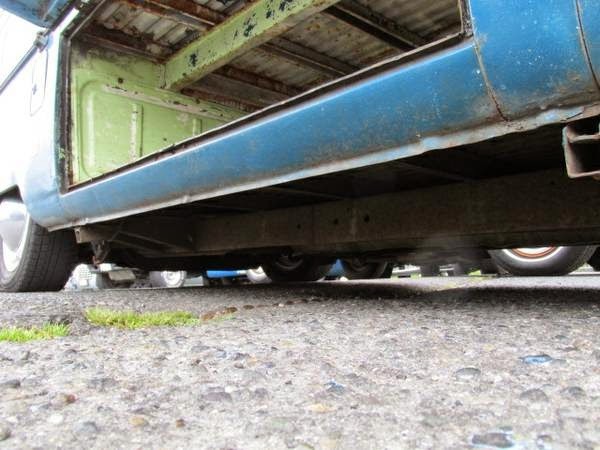 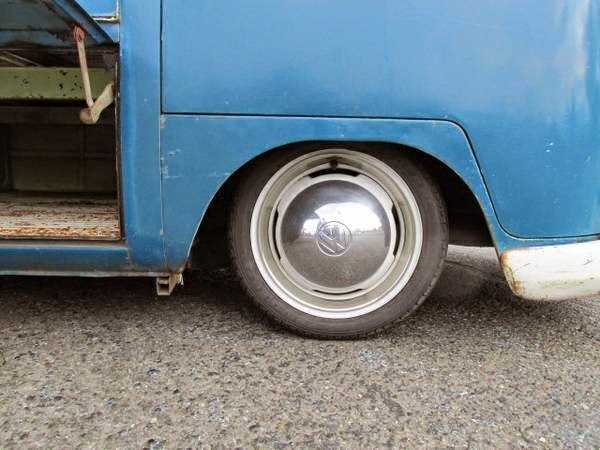 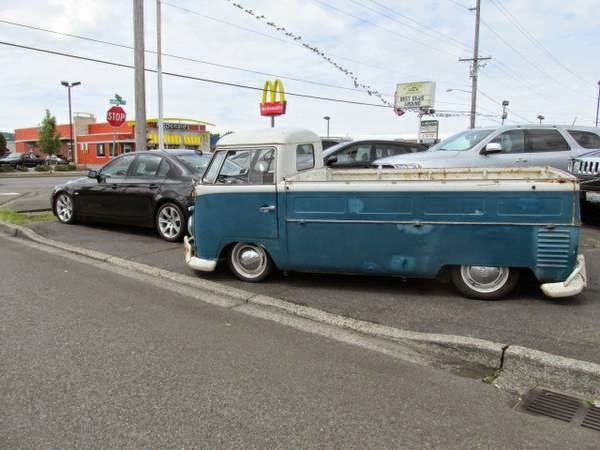 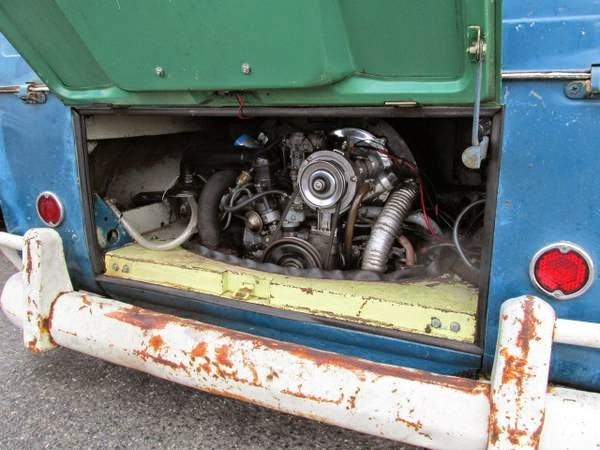 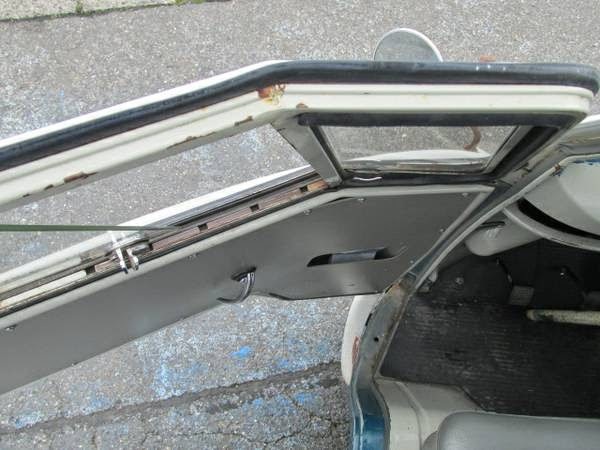 Buy Classic Volks – Volkswagen T1 Single Cab for sale in Auburn, Washington, United States. 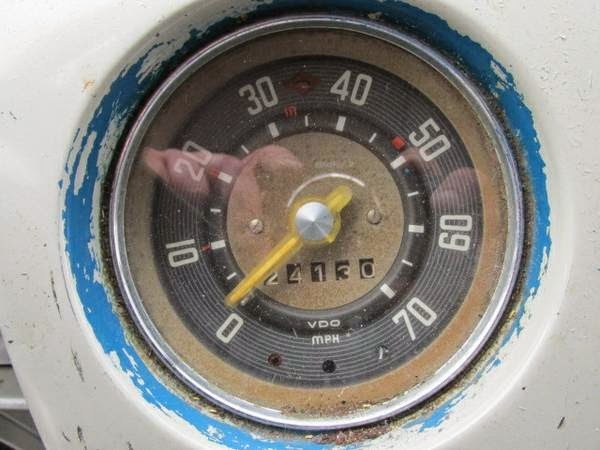 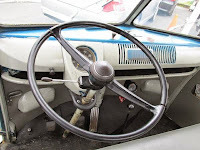 Year construction 1960 good condition in blue and white color. 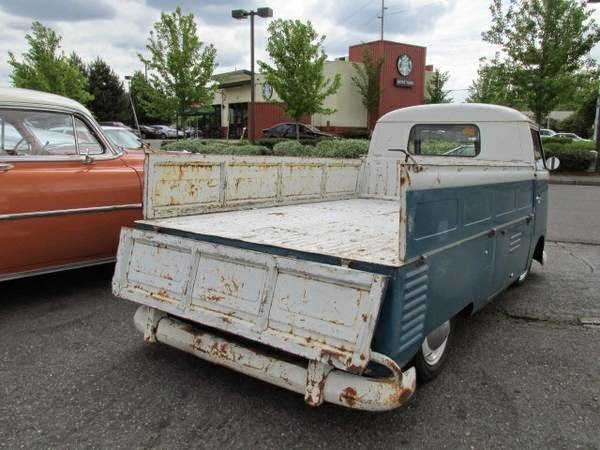 It’s a beautiful 1960 Volkswagen Type II Flatbed Pickup Truck just came onto our lot, this may be your only chance to buy one of these VW Pickup Trucks! This vehicle has a 4-speed Manual Transmission and interior that hides the true age of this vehicle! 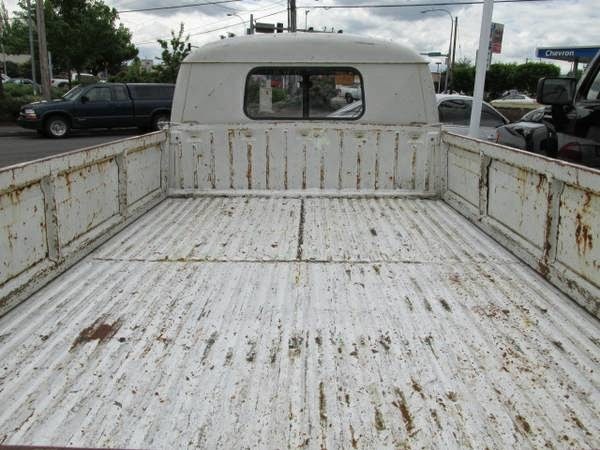 This little truck has tons of character and is looking for a good home! 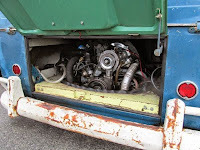 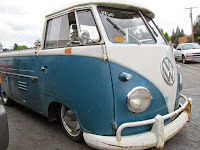 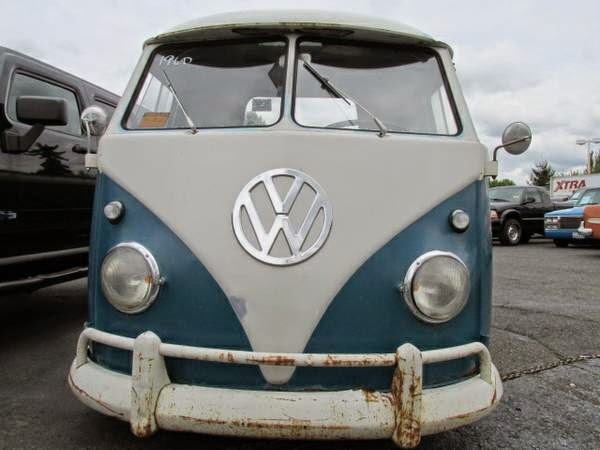 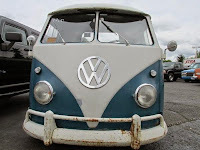 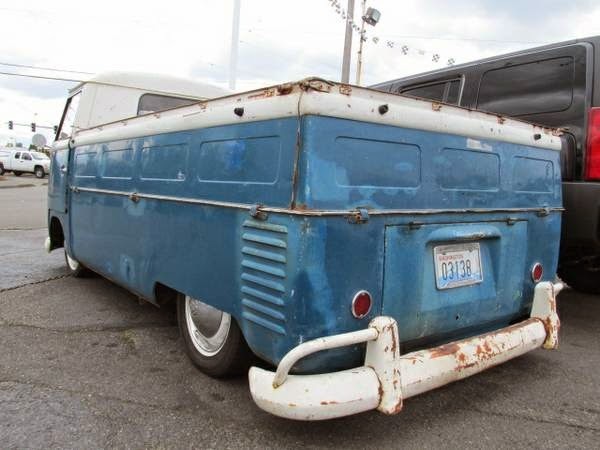 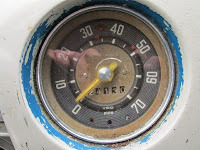 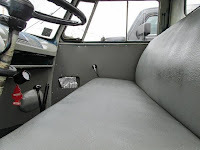 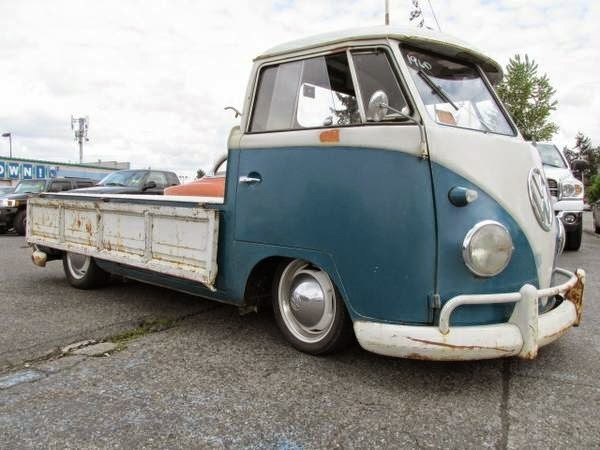 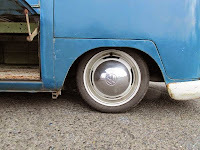 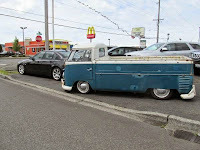 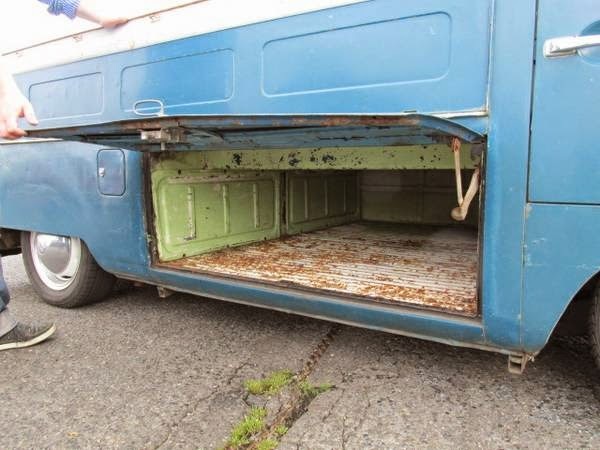 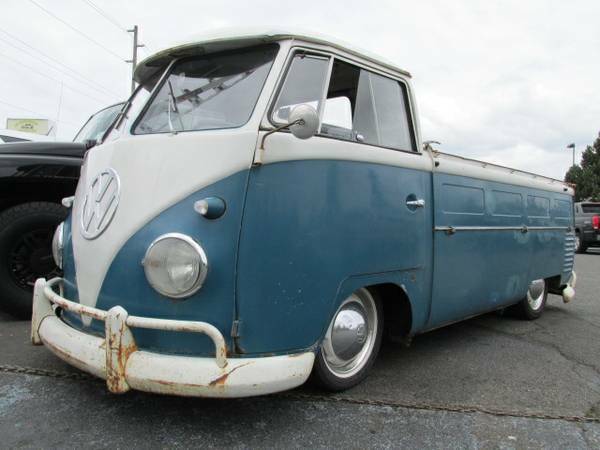 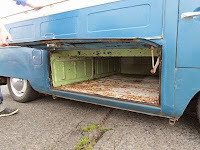 This entry was posted in 1960, Bus, Closed, USA, Volkswagen and tagged VW Single Cab on May 6, 2014 by buyclass.